Happy Super Bowl Sunday, everyone! I hope you are all gearing up for the big game. I know I am getting excited. This year’s Super Bowl Sunday is different for my husband and I because normally we’re in Mammoth snowboarding. Since we’re Chargers fans we never have had a reason to get that amped up over the teams playing in the big game. Usually we spend the morning snowboarding (no lines!) and then we drive home and listen to the game on the radio. 1) Do Something Active in the Morning– Besides going skiing or snowboarding, Super Bowl Sunday is great because there are usually 5k and 10k races around town that you can participate in. 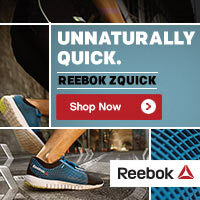 There’s also the Huntington Beach Half Marathon and Marathon that takes place every year on Super Bowl Sunday. What better way to rest and ice your battered running legs than sitting on the couch and watching the big game? Win! 2) Cook Healthy Food- Not all Super Bowl Sunday Snacks have to be loaded with fat and calories. If you are going to a Super Bowl Party, Bring your favorite healthy dish! Or take new twists on old favorites. 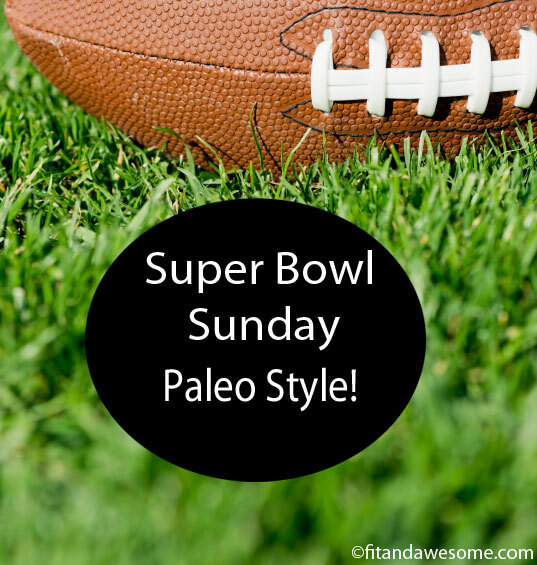 Today I am planning to make several Super Bowl Paleo recipes including taking a stab at making paleo jalapeno poppers. Wish me luck! 3) Take a Walk during Halftime- Unless you’re a huge fan of the halftime act, use halftime as a chance to get outside. 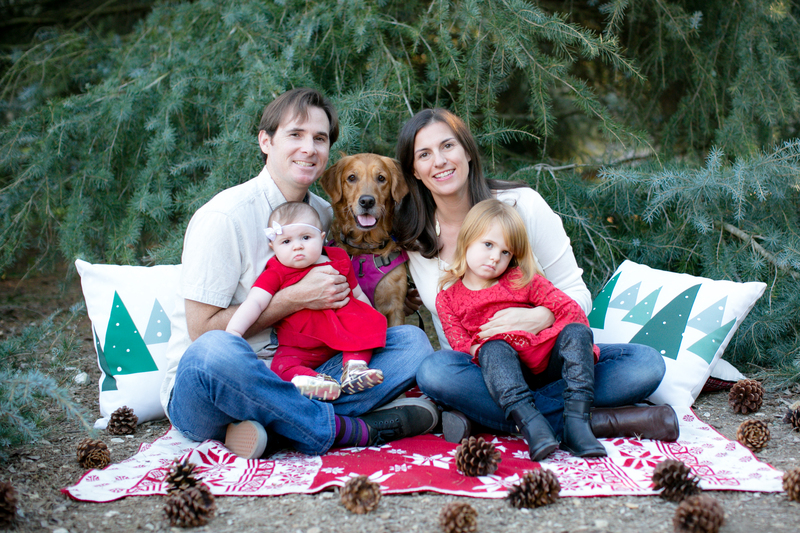 Take the dog for a quick walk or even kick a soccer ball around or throw a football with friends. 4) Limit Your Alcohol Intake – Try and limit your alcohol intake or drink a glass of water in between each drink you have. If you are like me and on a whole30 challenge right now, try drinks like Kombucha or sparkling water with a slice of lime or lemon. You can do this! Plus, who wants to be hungover on a Monday anyway? 5) Do Squats in between Plays- I saw this video from the Fun & Fit ladies and it cracked me up. Bicep curls with bottles of beer? Hilarious! Alright that’s all I got for you today. Be fit. Be awesome. Have a wonderful Super Bowl Sunday! What about you? 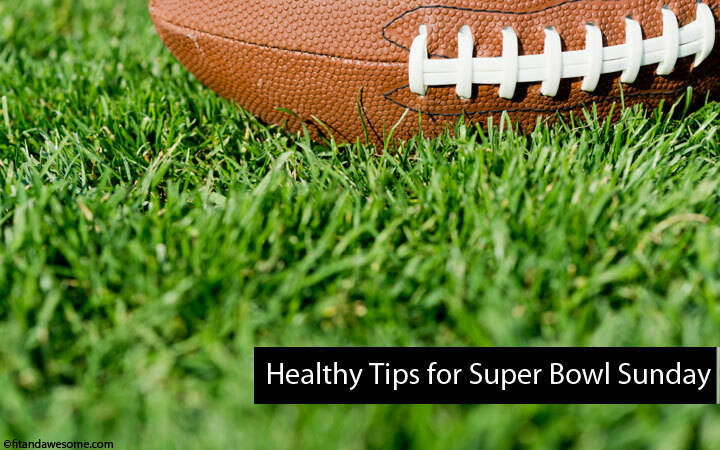 How do you stay healthy and fit on Super Bowl Sunday? Post in the comments and let me know! Thanks Lindsay. We will rename you Friendly and Awesome! My son is a Chargers fan too. He was very bummed when they lost. Muah ha ha ha ha! I did not WATCH the superbowl but instead went hiking and went to the Getty Villa!! lol. I do love the superbowl though because I got from Marina Del Rey to WeHo in LESS THAN 30 minutes!!!!!! Now that is UNHEARD OF! People should have done 20 push ups every time the Seattle Seahawks WON yesterday, LMFAO! Talk about sore arms today!